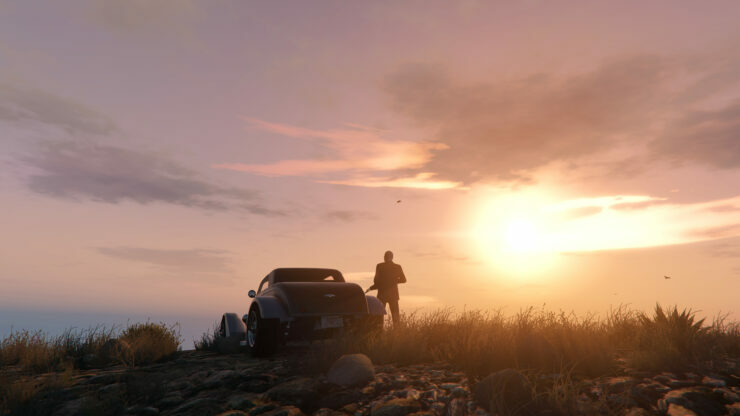 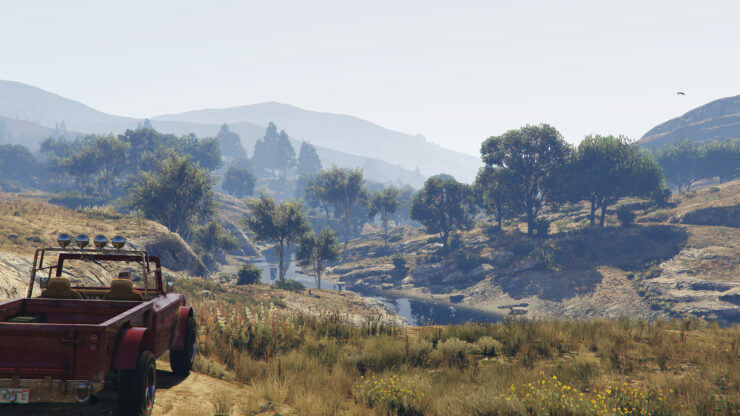 GTA V on PC is quite beautiful at 1080p, and simply stunning at 4K. 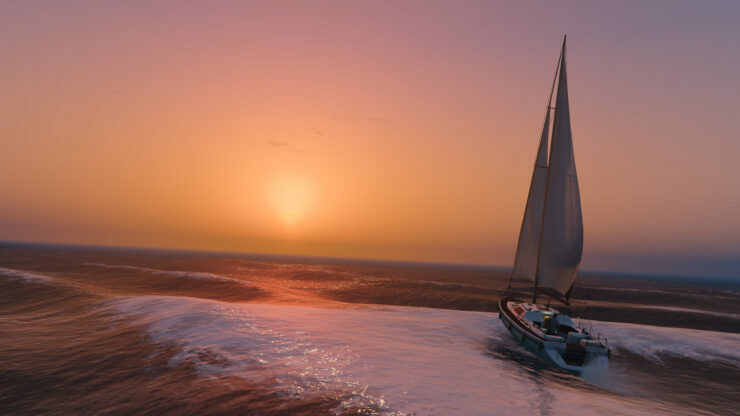 The good folks over at PC Gamer have provided some gorgeous 6K screenshots of GTA V, which can be viewed in the gallery below. 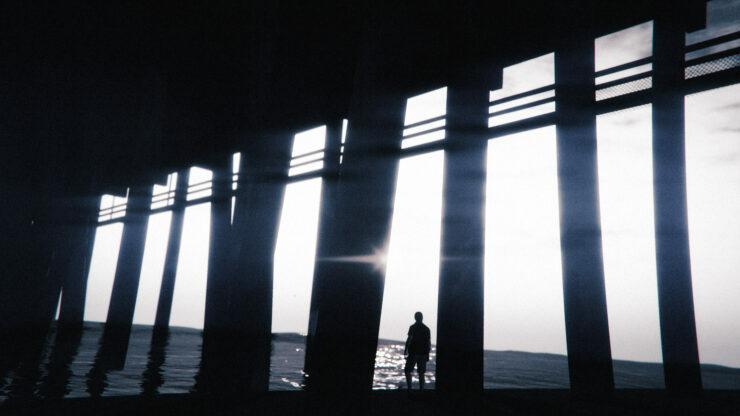 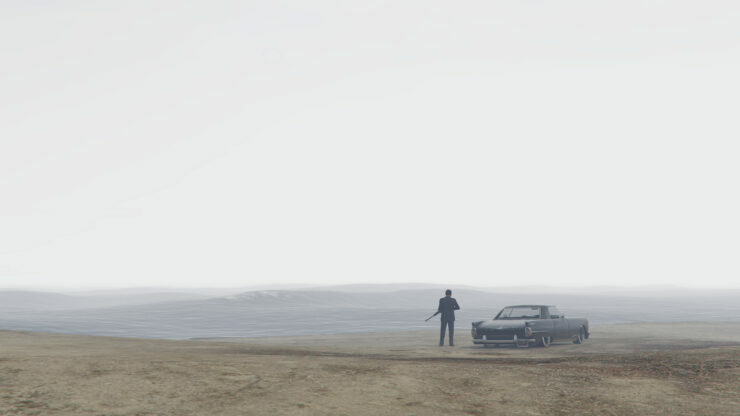 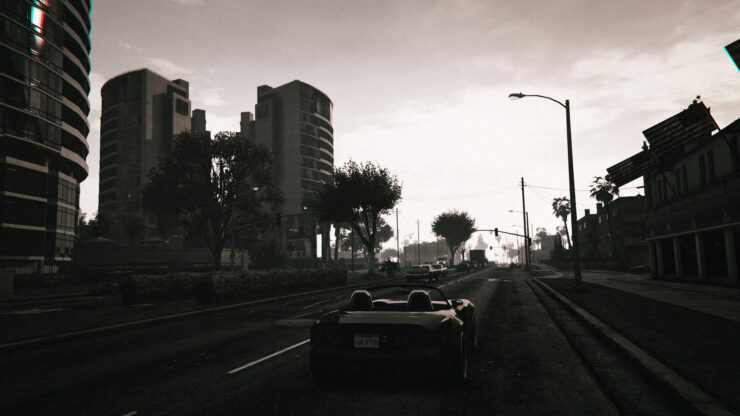 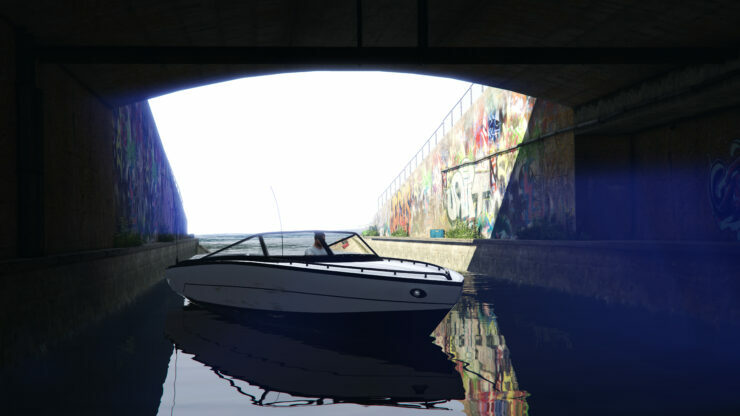 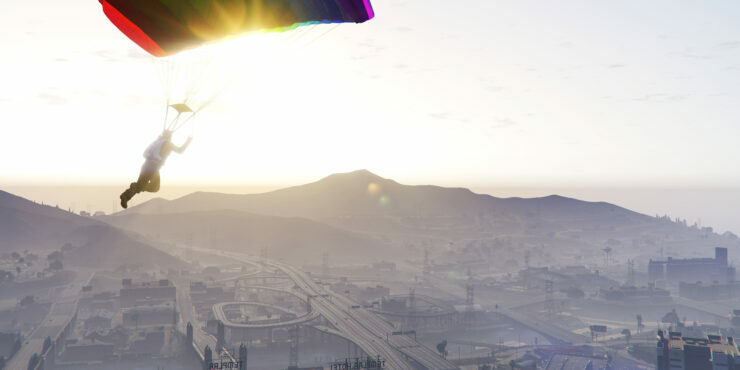 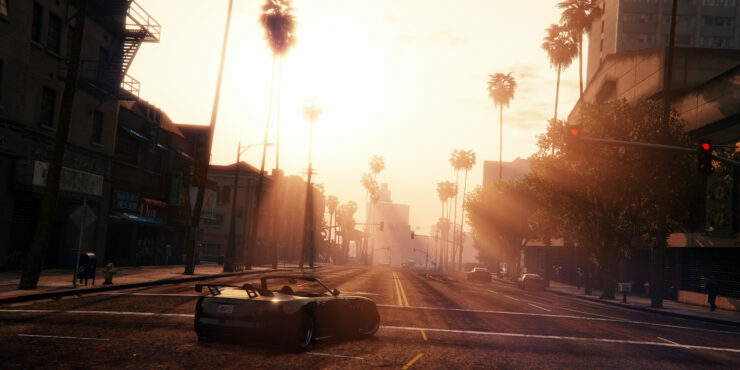 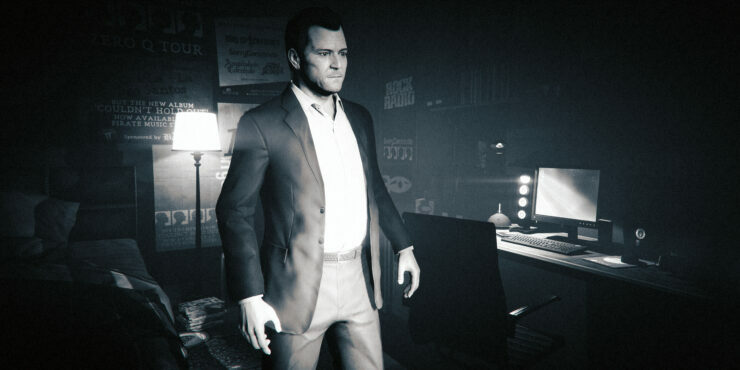 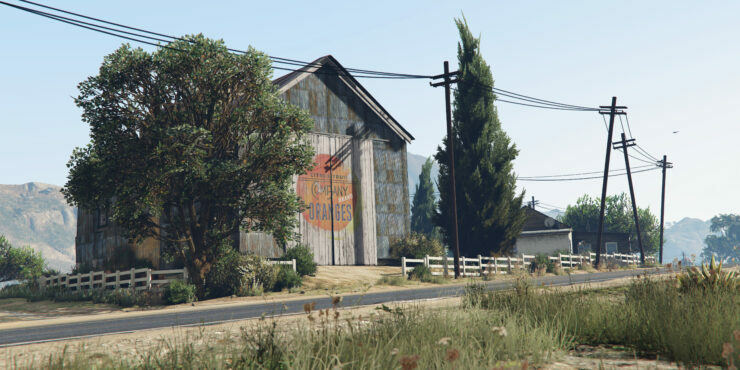 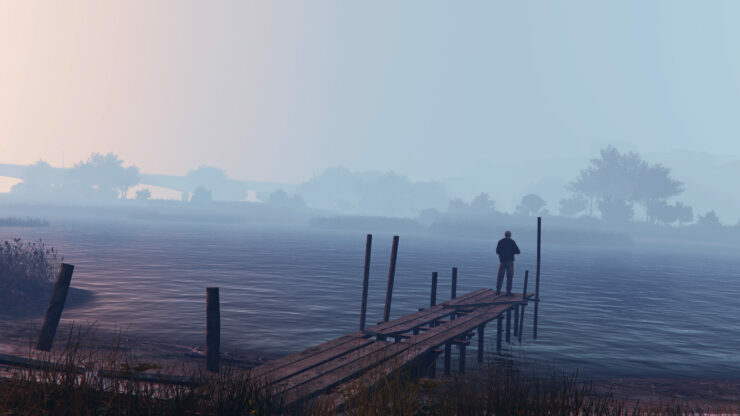 The screenshots were captured with the GTA V Editor. 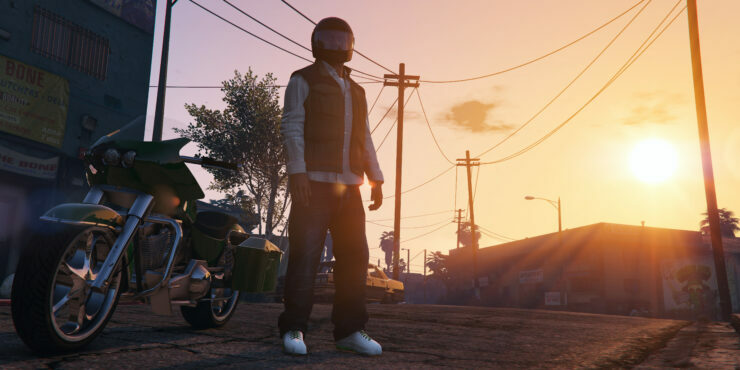 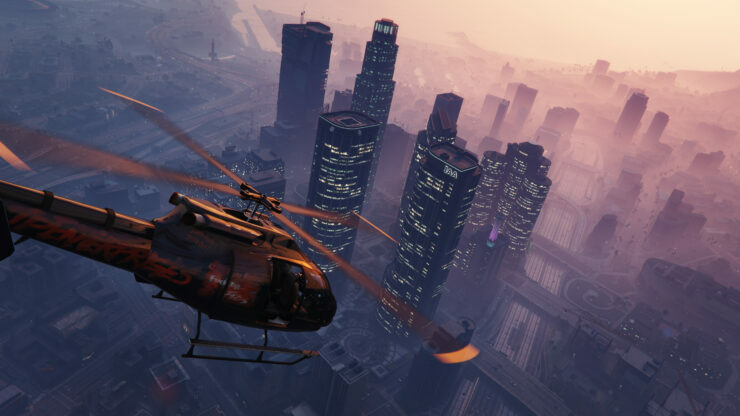 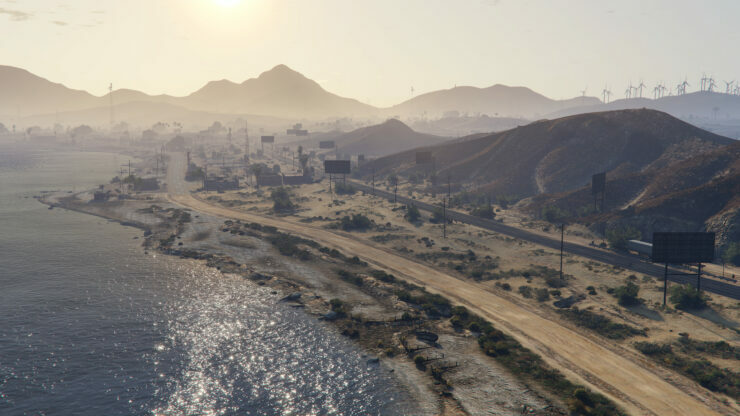 Rockstar has just released a new patch for GTA V PC, which even though it fixes a lot of the issues that plagued the game, it disables many of the mods. 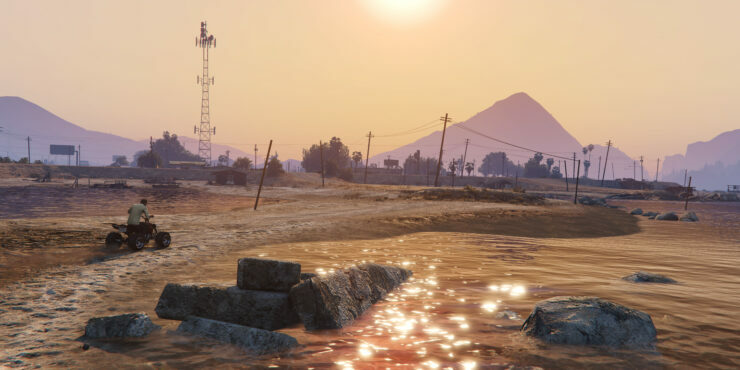 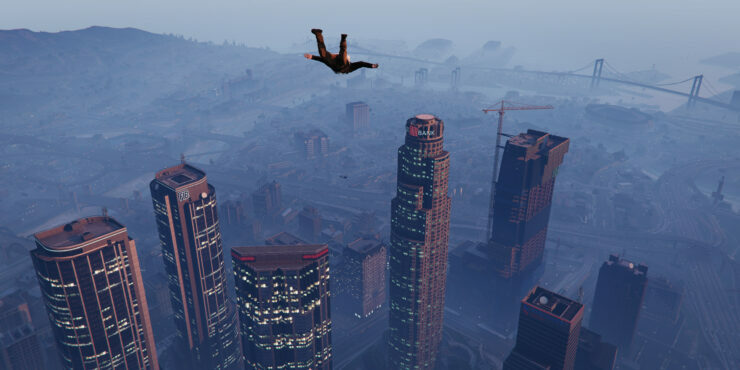 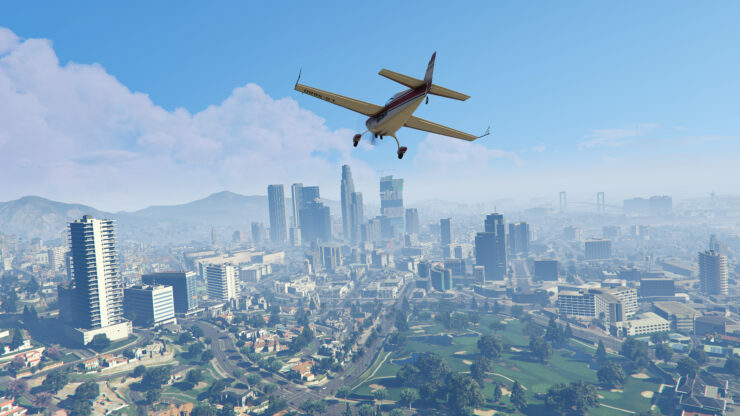 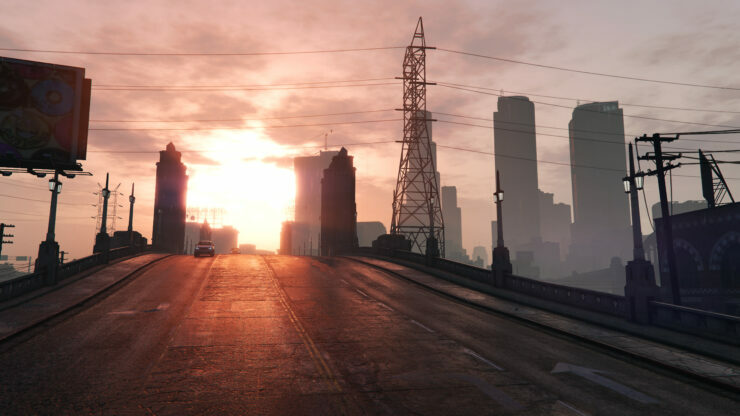 The GTA V modding community has reported that after the recent 350.1 patch, modes stopped working. 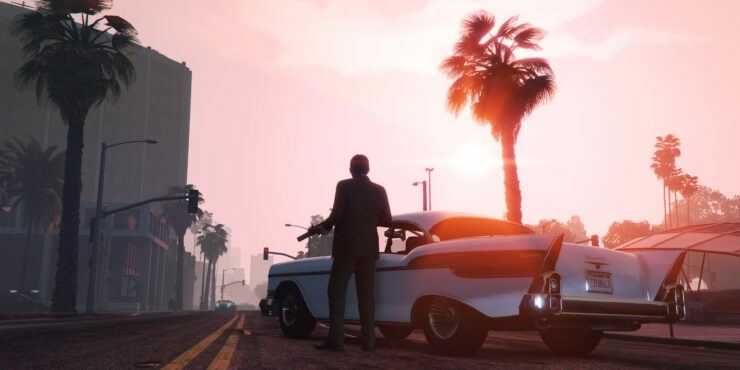 It’s possible that the new patch makes Script Hook V unusable, so players would have to revert to the previous version in order to be able to use mods. 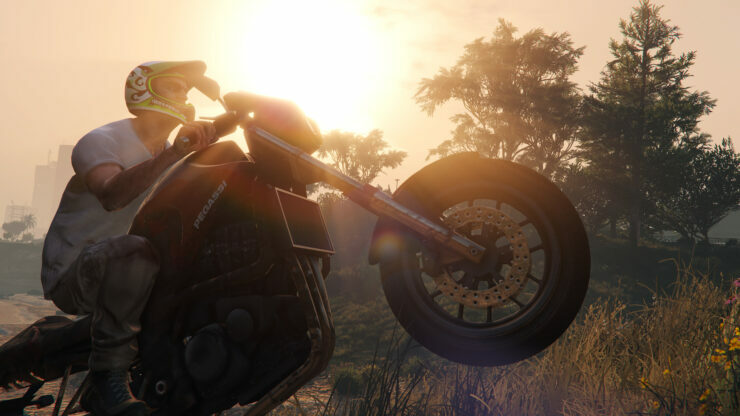 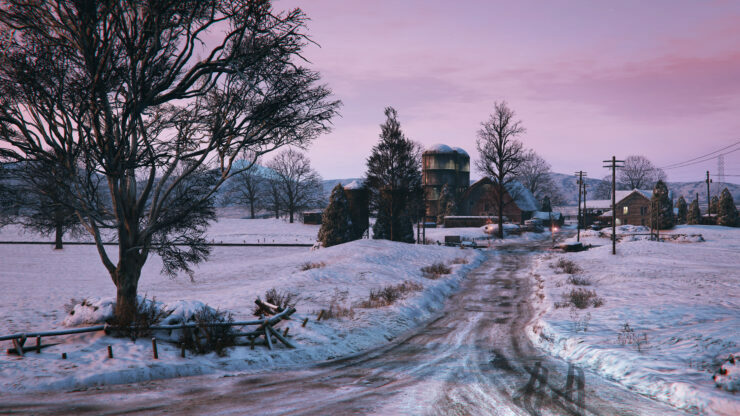 Rockstar does not support mods, so this could have been a deliberate move from the company, but further examination into the subject is expected soon. 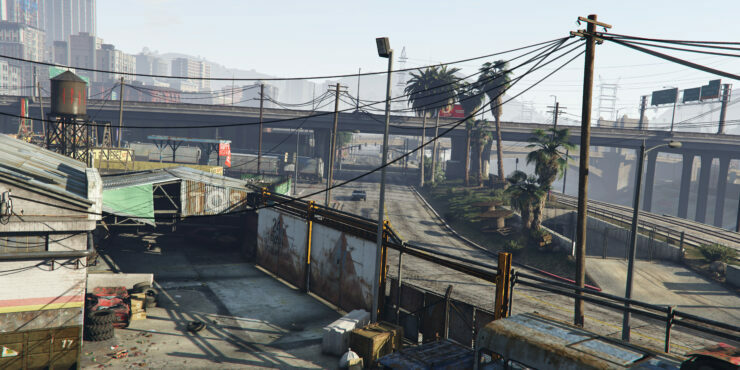 we will keep you informed with any updates on the issue. 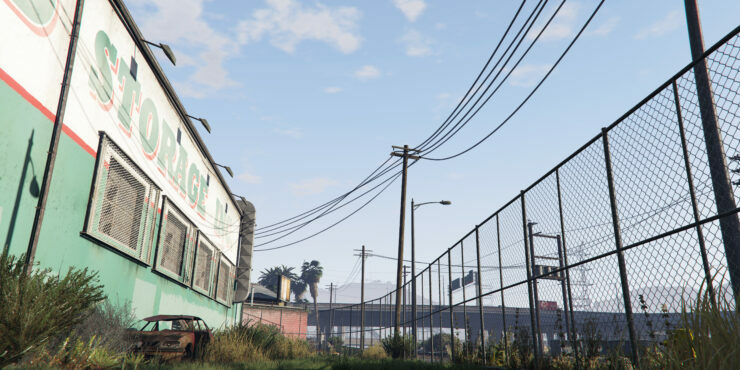 Vehicles in your garage can no longer be accidentally replaced with vehicles from the street. 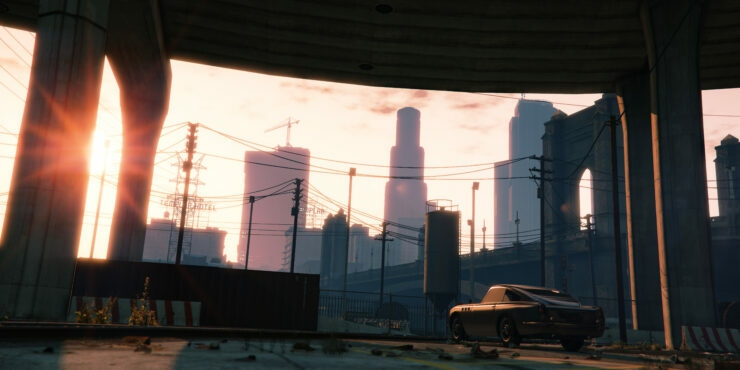 For details, see this page.